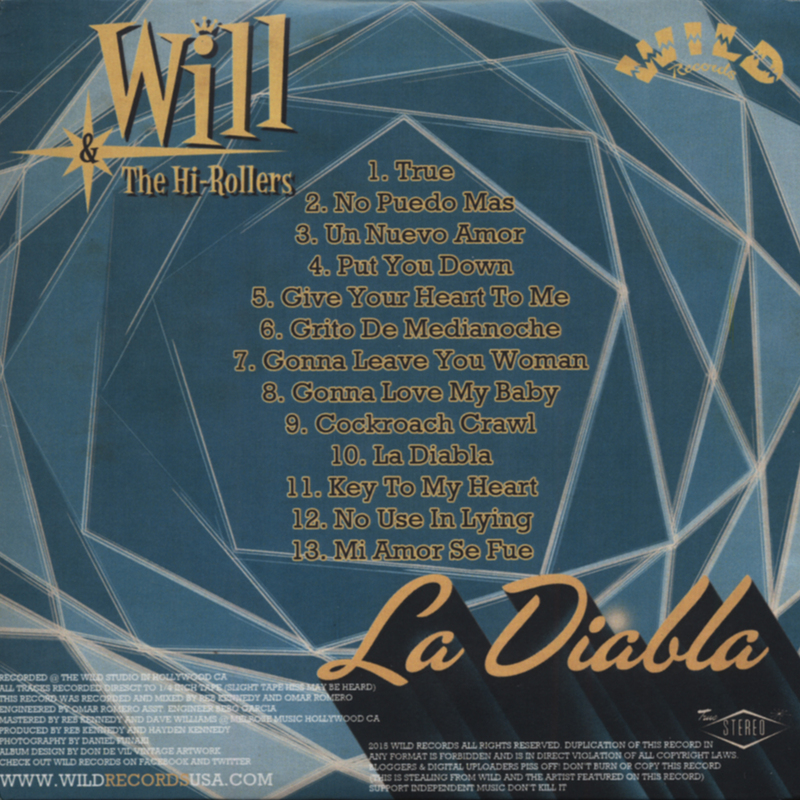 (2015/Wild) 13 tracks - neuestes Album von Will & The Hi-Rollers in neuer Besetzung! Super Chicano Rock & Roll Scheibe mit eigenen Songs! Absolut zu empfehlen! 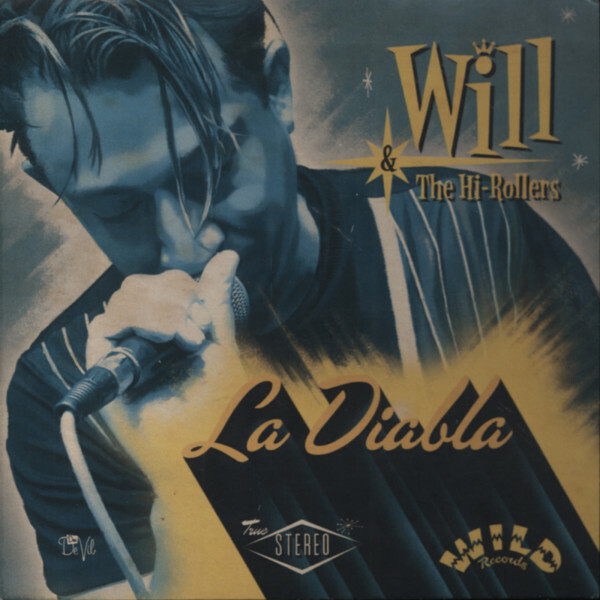 Will & the Hi-Rollers perform late 50s rock n roll, they released their full length record on Wild "Do the town" on 2005. The record is filled with fantastic 1950's influenced Rock N Roll. In 2007 the band released their first 45' RPM record, the band recorded their second full length record which will be released April 2015. The band will undertake their first European tour on August 2015.